It's so wild to have this thing exist, and read how people react to it! 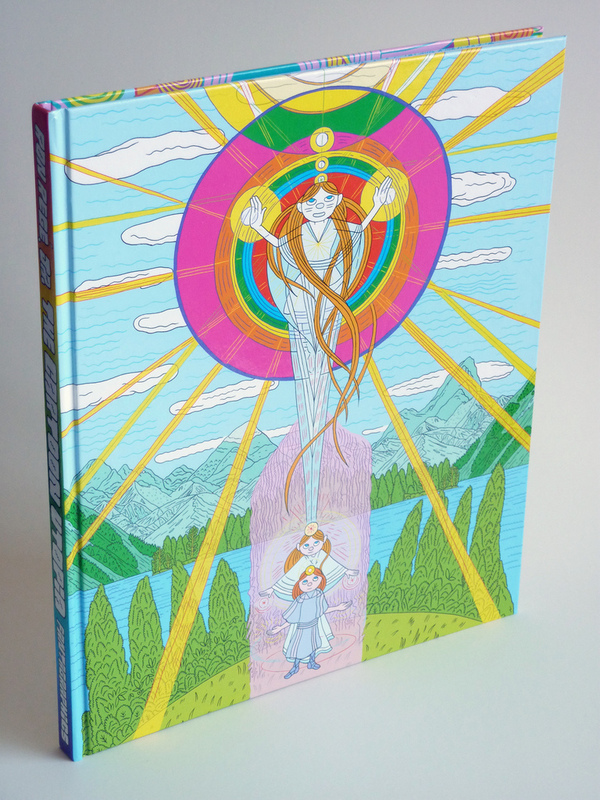 • Review: The Comics Journal looks at Ron Rege Jr.'s The Cartoon Utopia. 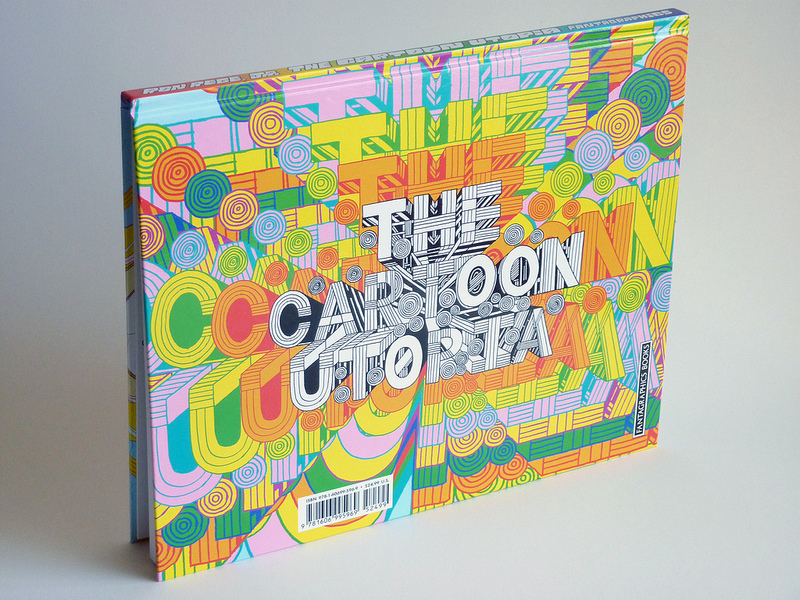 Katie Haegel writes, "Almost impossible to categorize, the work in Cartoon Utopia is both fully realized in a formal sense and wonderfully idiosyncratic. 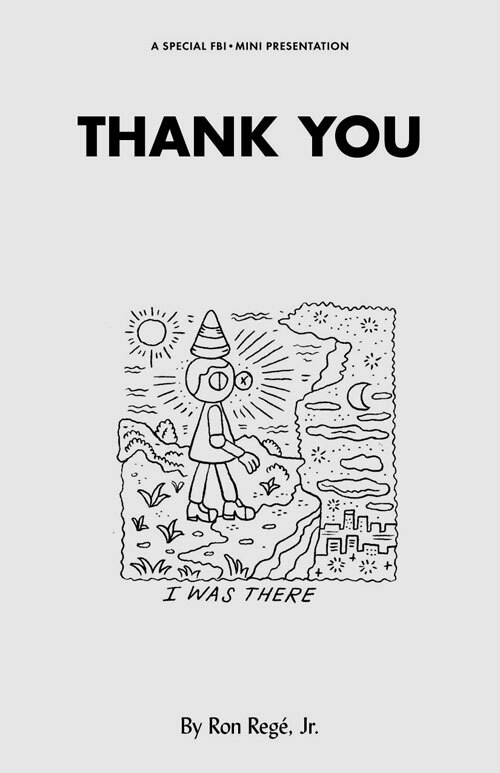 Like, it’s really out there. . . to me the work is much stronger when it depicts magic in action, which Regé accomplishes by telling us stories about historical figures and their relationship to the natural world." 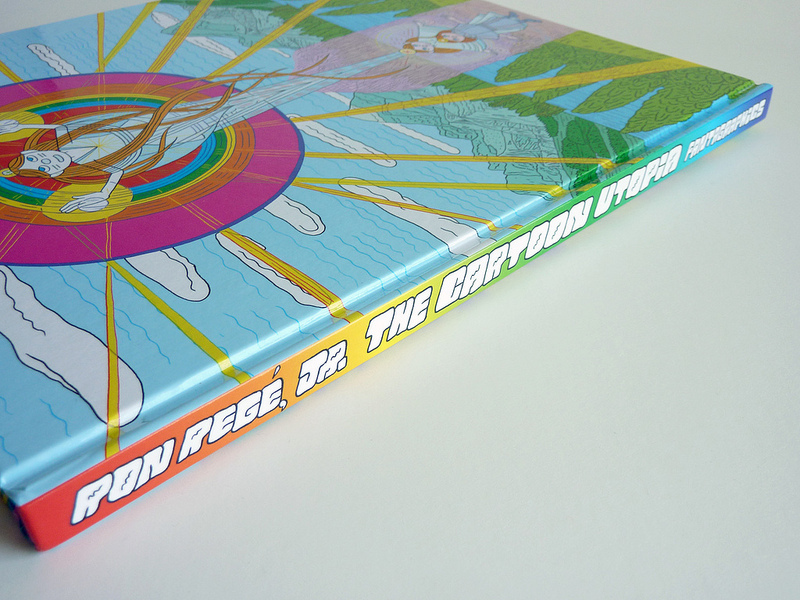 • Review: Robot 6 reviews The Cartoon Utopia by Ron Rege Jr. Chris Mautner writes "with Rege drawing science, new age spiritualism, the occult, astrology and Jungian archetypes to come up with a personal grand unification theory. There are no plots or characters in the book to speak of, instead Rege merely muses and illustrates his theories, which mainly have to on the interconnectedness of all living matter." • Plugs: Best covers of the week by Andy Khouri on Comics Alliance. Ron Regé Jr's The Cartoon Utopia: "This cover really makes me smile, and maybe gives me a sense of four-color spiritual well-being. 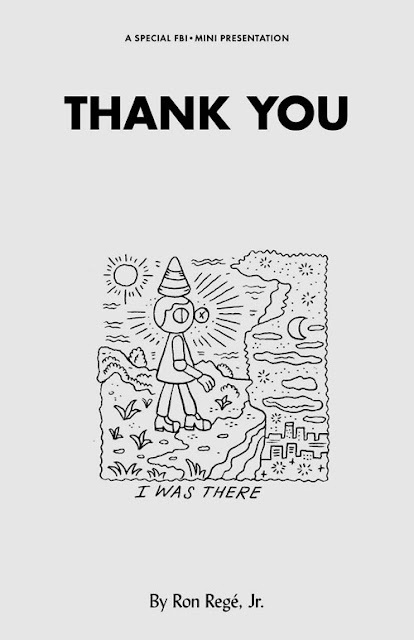 But cartoon utopia looks more outdoorsy than I expected." 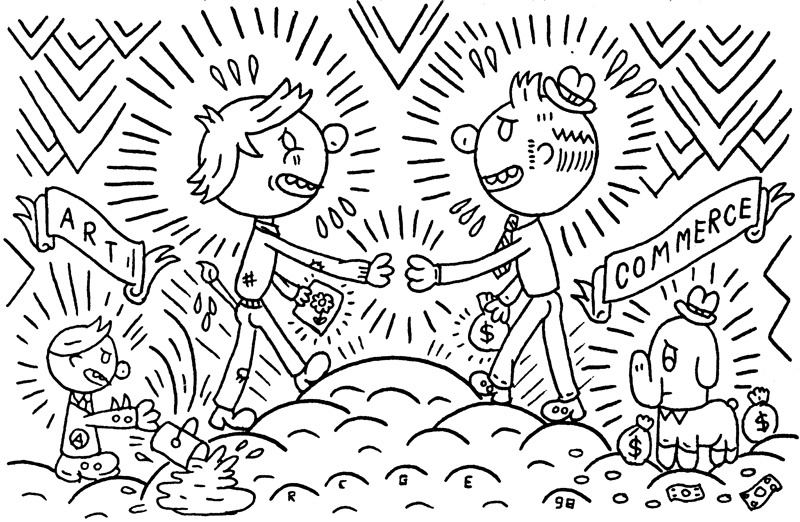 • Review: Page 45 enjoys the gentle pages of The Cartoon Utopia. Stephen L. Holland states, "Regé is back with a spiritual manifesto and ode to creativity: a singular, secular vision delivered with all the fervour of a religious sermon. It’s a call not to arms but to peace and perception unshackled from the conditioning of ages, exhorting all to see new possibilities, infinite possibilities, so enabling one’s full potential to be realised in both senses of the word"